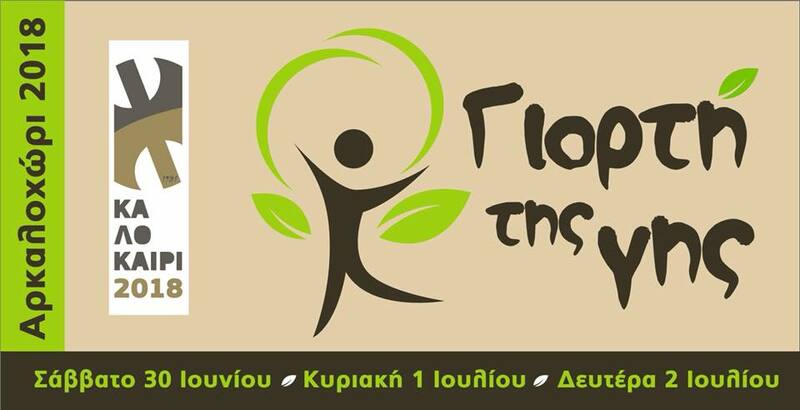 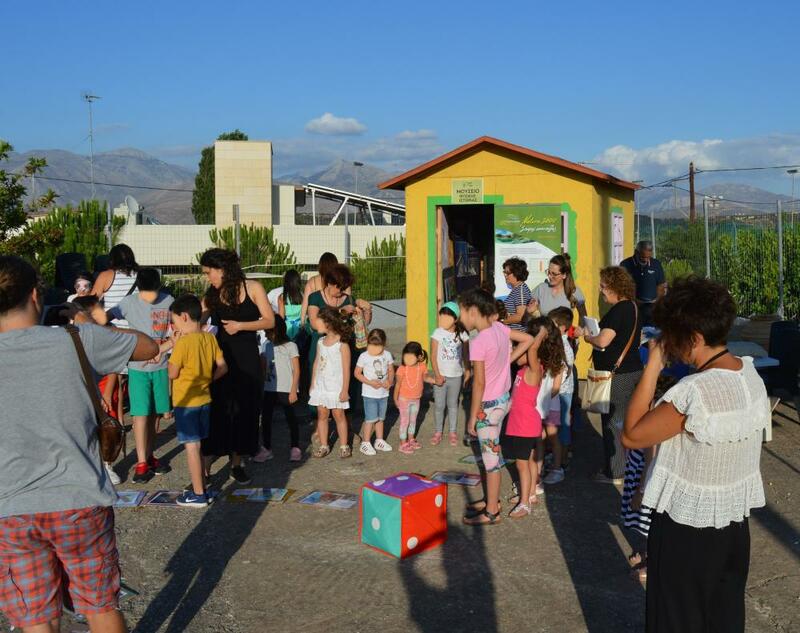 LIFE Natura2000 Value Crete participated in the "Feast of the Earth", which took place in Arkalochori between 30 June and 2 July, 2018. 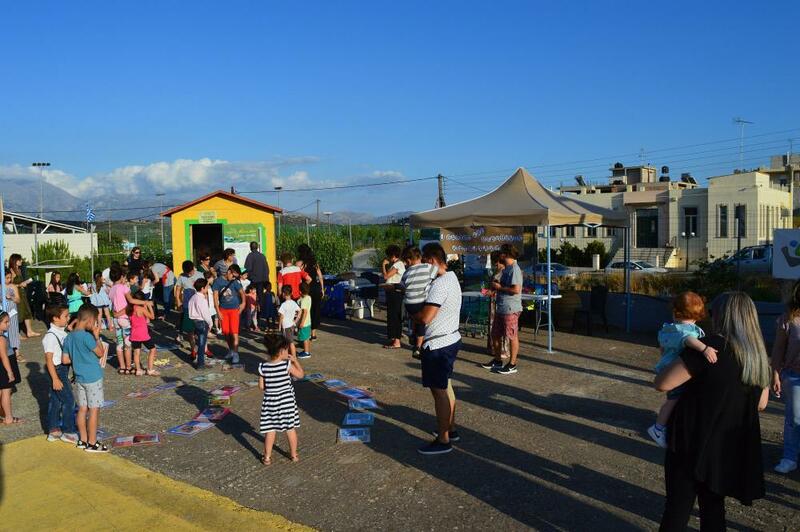 On the afternoon of 30 June, a floor game and a animal mask workshop were held for the children of the region, which were distributed hats and t-shirts of the program. 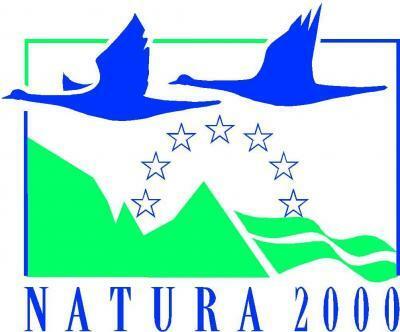 Throughout the Feast, visitors could see part of the project photo exhibition and were provided with the LIFE Natura2000 Value Crete information material.